Home Article archives How Many Cars Can Be Insured on the Same Policy? Properly protect your family cars on the right auto insurance policy. Does your family have a growing garage full of cars? If so, you will be looking to save on insuring them all. Adding more than one car to your policy is a clever and easy way to save on your car insurance. Bundling all of your vehicles in your household onto one policy means that you will eligible for a multiple vehicle policy with your provider. But how many cars can you add? 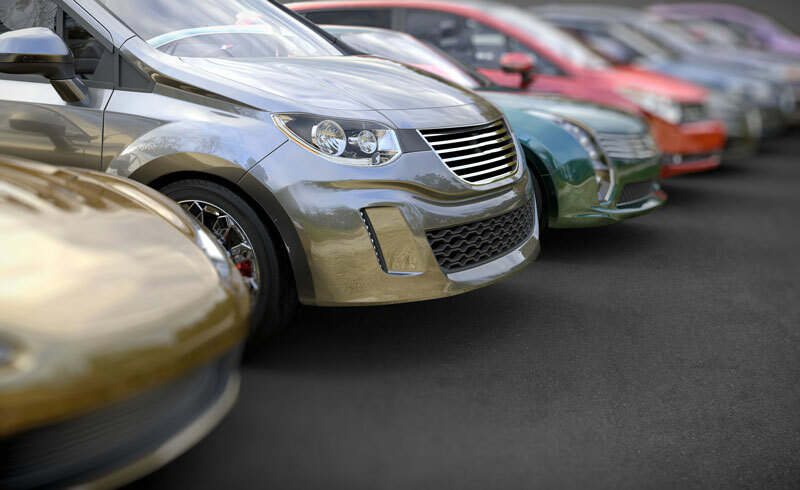 If you live in a household with multiple vehicles, then it’s a good idea to insure your cars under one policy. A caveat to this is if the other driver has a DUI or some other major incident that would cause insurance rates to rise. Otherwise, multi-car insurance policies are built for a household with two or more passenger vehicles. Insurance companies will have their own limit to the number of cars you can cover under a single insurance policy. Typically, this number is four or five vehicles. Keep in mind that there are other restrictions that you may need to know about with multi-car insurance policies. Some companies offer a discount online if the insured cars are in the same household and insured by related parties. That means, if you’re living with a roommate who you’re not related to, then you may not qualify for multi-car insurance. However, other insurers may only require you to live at the same address and are not concerned if you are related to others in the household or not.